Hey there friend! It’s me, Carrie. The person who NEVER in a MILLION YEARS EVER thought I’d be making a life-changing income simply from sharing essential oils. 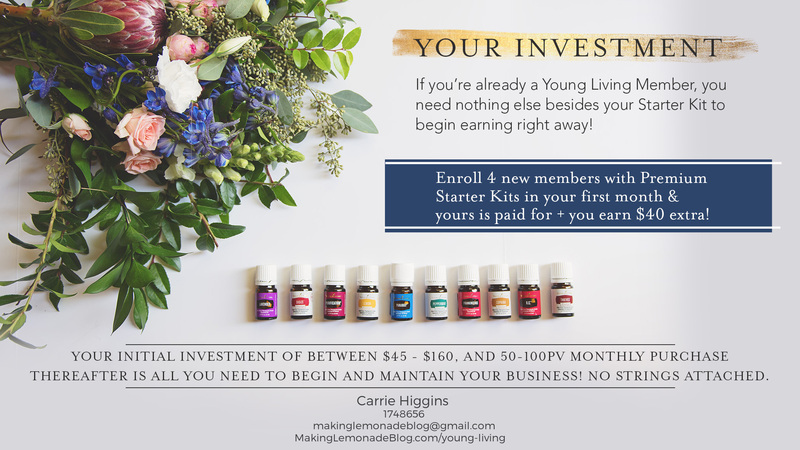 But after getting my hands on the Young Living Premium Starter Kit and falling head-over-heels in love, here I am– the person who signed up with no intention of selling now earns an abundant paycheck through Young Living! 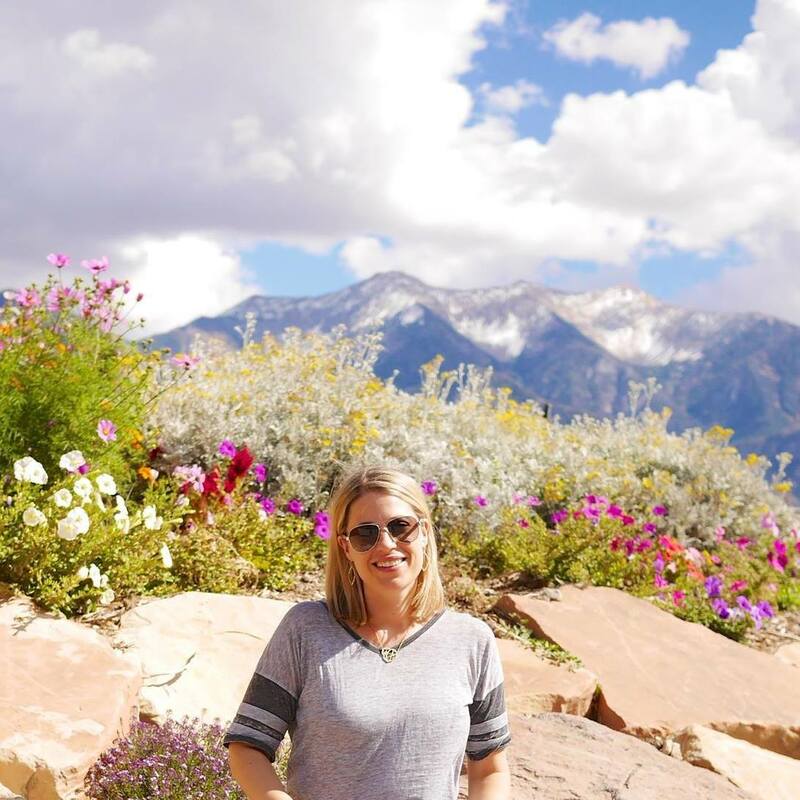 me on Silver Retreat to the Young Living farm in Utah… all expenses paid! My journey started innocently. I reached out to my friend Darlene to ask her about the Young Living deodorant, and a few hours later after hearing how much the oils had helped her family ordered my starter kit instead. My husband, who runs clinical trials for pharmaceutical companies, thought I was nuts but he went with it. My kit arrived and I immediately started diffusing Valor (which at the time came in the kit.) Next thing I knew, I was ordering more oils and had friends begging to help them get their hands on the oils too. That next month, three friends signed up and that paycheck covered the cost my kit. my actual first social media post about it; a week later, three friends ordered a kit! I couldn’t believe it when that first check showed up. Then the next month it doubled. Three months after getting my kit I was making $500 a month. Then $1000. When I hit Silver my paycheck again doubled and increased from there. Earning an income from helping others?! PINCH ME. Fast forward to today, and I now have over 700 people on my team. I call them my family, because we all in on this journey together. Every single dollar I earn is like a certificate for impacting another life for the better. 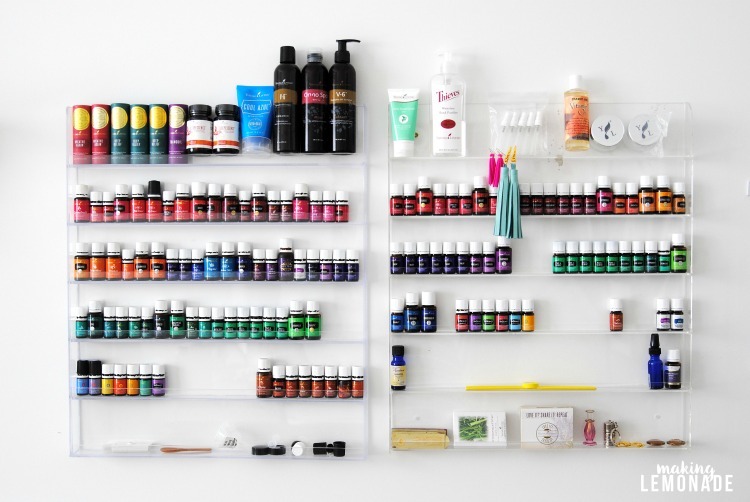 Every dollar is another person who’s experienced wellness, who’s detoxed their home and medicine cabinet, and who’s discovered bliss from the amazing scents of the oils (a happy side effect, might I add!) 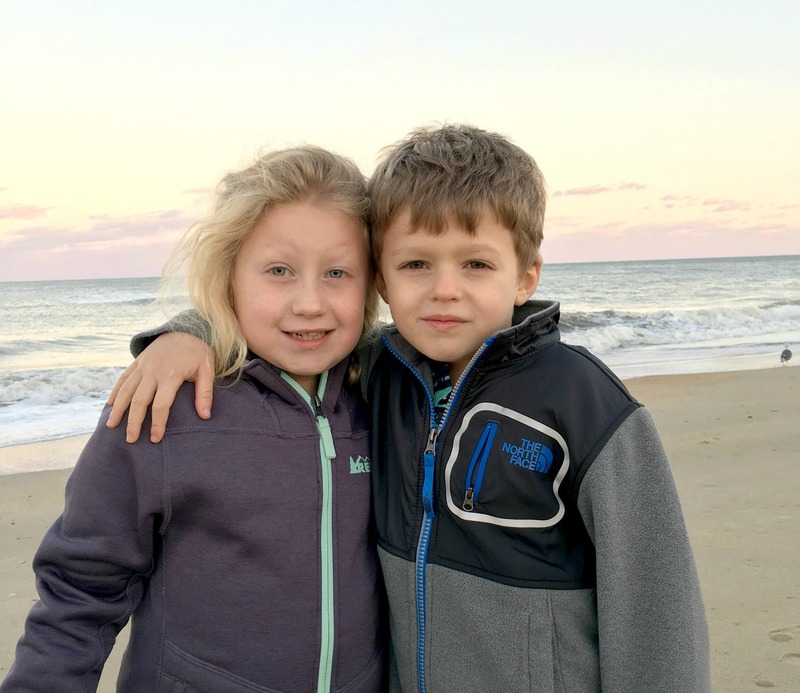 Even my kids are 100% on board– they are excited to do this as a family and cheer me on every step of the way. Someday, this business will belong to them since it’s willable and runs on residual income– I earn money in my sleep! Some of the people on my team are also earning an abundance paycheck, just by helping others. There’s never any pressure to share the oils, however the opportunity is there for those who want it. I was skeptical at first, but after researching it and seeing actual friends earn paychecks I never dreamed were possible, I jumped in with both feet and never looked back. No really though, what makes Young Living better than other MLM opportunities? 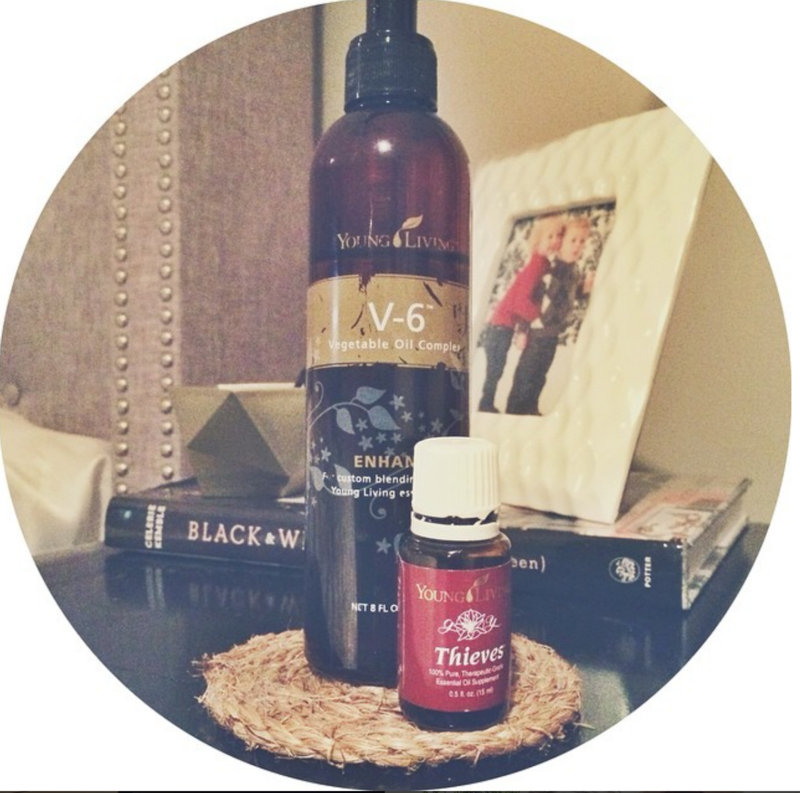 Young Living is product driven— people love the product! It truly sells itself. Unlike many other MLM companies, our products are consumable. It’s hard to convince people to keep buying bags, or cooking products, or jewelry. 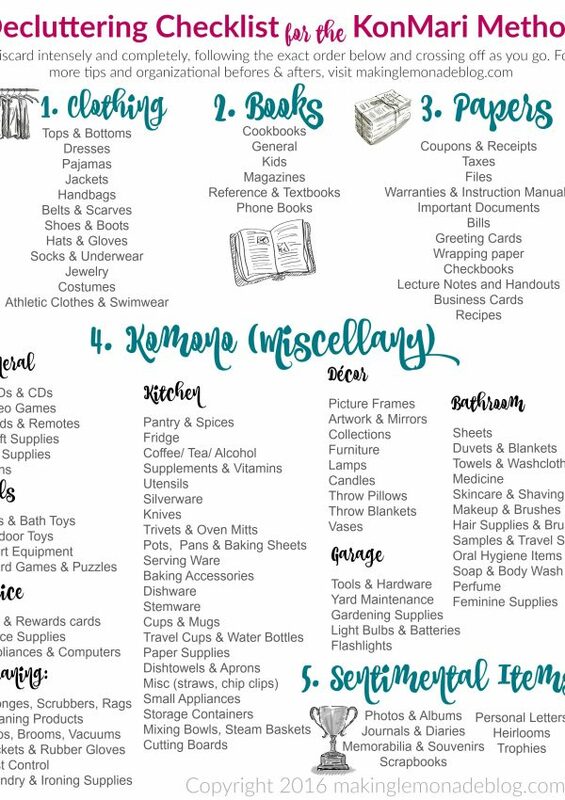 But consumable products you use ALL THE TIME– essential oils, cleaning products, supplements, personal care, kids products, and now our Savvy Minerals makeup line? No brainer! There is no inventory. You don’t keep stock or need to deliver things. You simple connect people with the company and GET PAID. There’s no obligation. Young Living doesn’t kick you out if you don’t sell anything. There’s no monthly minimums. All you need to keep your YL account active is spend 50PV a year. That’s it! YOU decide if you want a paycheck. There is a 50PV/100PV purchase requirement to earn a paycheck each month, however you never have to order if you don’t want to. It’s totally up to you. If you wish to place an order and get a paycheck to offset the cost of your order, that’s great! If you want to skip a month ordering and not earn a paycheck, no worries! It’s all up to you– YOU decide if you want to order/ get a paycheck. Many members place a monthly order because they love the product and get a paycheck too! It’s easy to share. We have all the resources you need to start sharing. 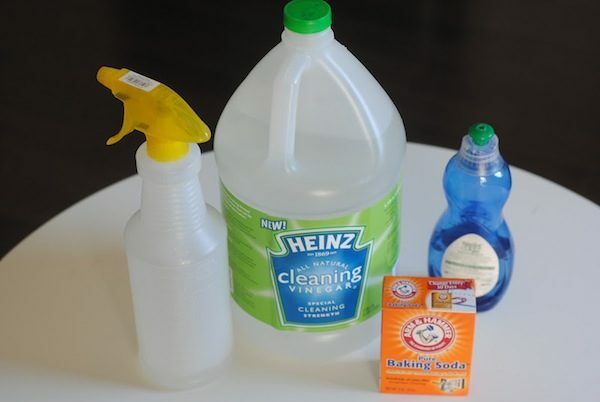 No need to make any investment past the initial Premium Starter Kit, it gives you everything you need to get started! It’s easy for your members to duplicate. You don’t need to do the hard work yourself. Once your members see how easy it is to share and how abundant the paychecks can be, they might want to jump in as well. You can plug them into all our groups with every resource they need to duplicate your success. 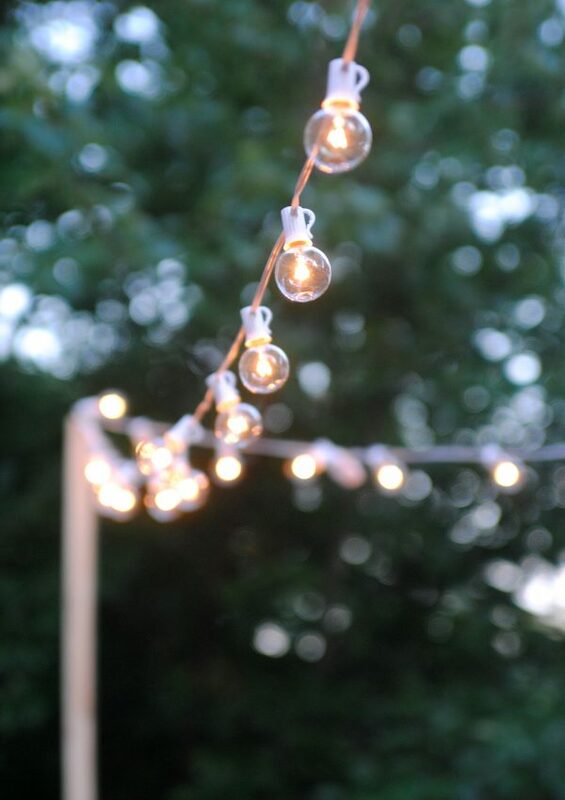 We make it easy on purpose! I thought MLMs were a pyramid scheme. What makes this different? I get it, I truthfully used to feel that way as well. However, a pyramid scheme is when you rely on investments without a product, and the low man on the totem pole ends up with nothing because there’s no actual investment. THIS IS THE OPPOSITE OF THAT. Young Living has been around for over 25 years and is built upon actual consumable products that people love. No one is spending money and getting nothing. They are ordering because they love the product. Those members that put the work into sharing are able to rank high because they are working hard– unlike a traditional corporation, ANYONE can reach the highest level regardless of previous income, education, inside politics, etc. Tell me a traditional company where you can reach the highest level and earn millions without a college degree– you can’t! However you CAN do that with Young Living. We have Royal Crown Diamonds who reached that rank at 24 years old! Be honest– how much can you really make? This is our income disclosure. These are ACTUAL numbers of what people earn EACH MONTH. I’m a Silver leader and have been for awhile, so my income is higher than what is listed. Keep in mind that no amount is guaranteed, but these are actual MONTHLY paychecks from members so it gives a great indication of earning potential. Remember my friend Darlene that I signed up with? She’s now a CROWN DIAMOND. 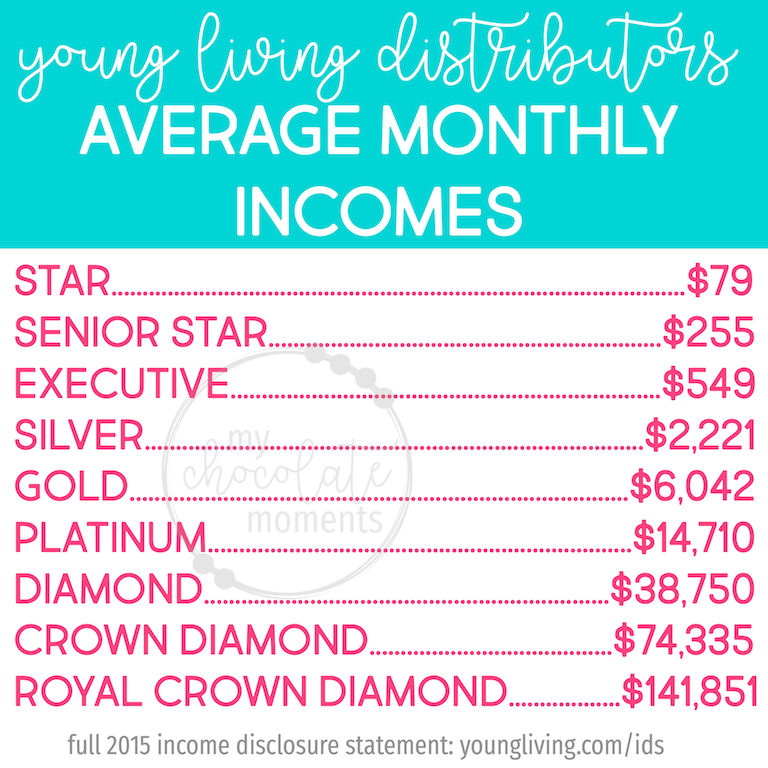 Check out the monthly average paycheck of a Crown Diamond! But you have a blog. That’s why you’re earning a lot. TRUTH TIME: bloggers can make a lot of money by sharing about the oils, and can do so quickly, simply by sharing to their current audience. HOWEVER. Of all the people who’ve I’ve been fortunate enough to have sign up under me, most have not been through the blog. While blogging is a fun tool to share ideas and reach people who may not have heard of the oils before, it’s not the secret to success. In fact, most bloggers who share the oils no longer blog because they are too busy earning an abundant paycheck with the oils! Most of my members have been friends and family who’ve seen the power of the oils and products firsthand and decided to embrace toxin-free wellness for their home and family for themselves. 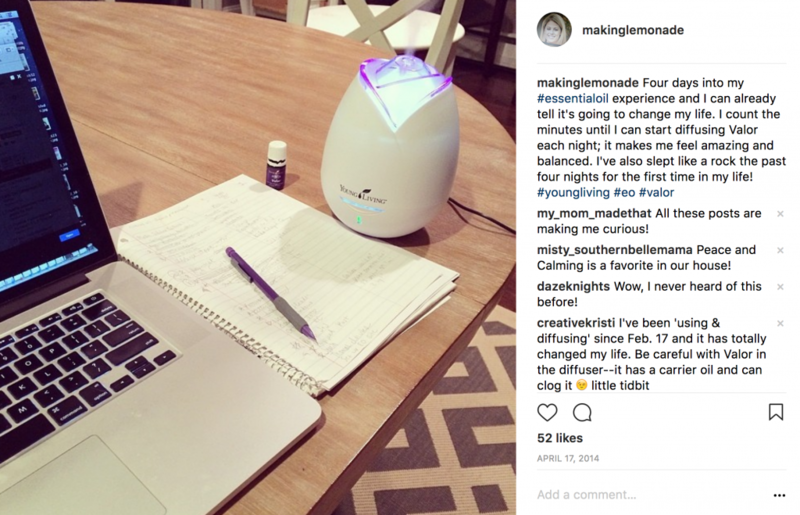 Bottom line: yes, blogging can be a great tool for reaching the upper ranks in Young Living quickly as an additional revenue stream and I have an easy system in place for doing just that, BUT some of my most successful business builders are friends who simply shared with their friends and family– we have an easy system in place for that, too! Either way, you will be supported and have tons of tools and resources at your fingertips for earning an abundant paycheck no matter which route you take. I don’t want to bug my friends and family by ‘selling’ to them. Then don’t. There’s no bugging. There’s no adding people to random groups to try to get them to sign up. In fact, I always say I have never sold a single thing! I share about the oils. I use the oils all the time, around my friends and family, from my heart. Once in awhile I’ll post a pic of how I’m using the oils on social media- never anything ‘salesy’, just an honest post about how I’m using an oil or product that day with a heart of helping others. I run my diffuser when people visit. I have had friends buy kits and have blessed them by placing people under them so they earn a paycheck too. I’ve had a few classes to show how how to use the oils, and honestly once people see how they can replace the toxic stuff in their households with the pure natural stuff, they want a kit! Show your members how to do the same and it grows from there. Simply connect people you love with the oils– no selling necessary. I want to do this and am ready. Can you coach me? Of course! 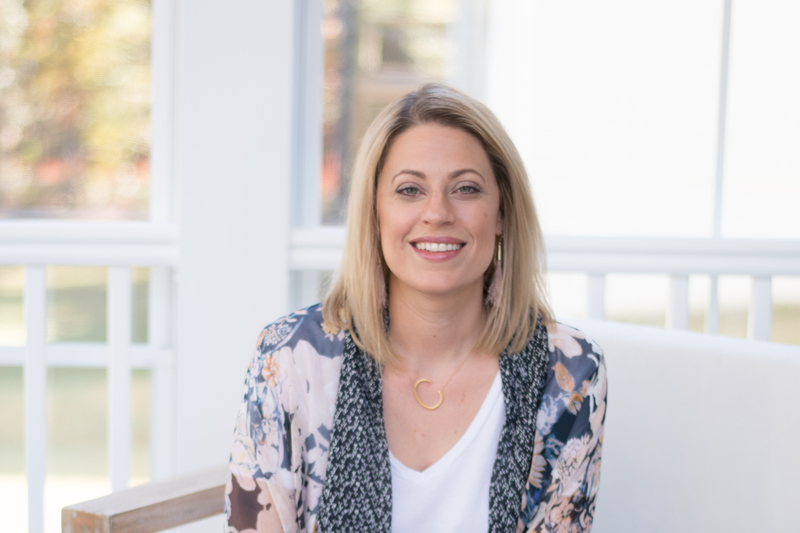 If you get a starter kit with anyone on our team we will welcome you with open arms, do a happy dance, support you every step of the way and immediately help you get started– whether it’s using the oils, or also pursuing the business opportunity. 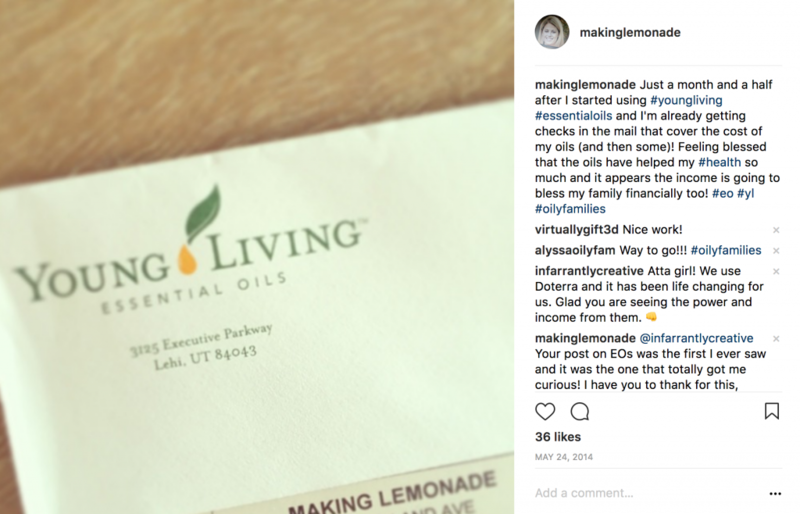 If you are already a member of Young Living through someone else, I’m thrilled you are using the oils and wish you the best of luck (and will give you BIG hugs when I see you at YL events!) However, since you are on another person’s team you will need to reach out to them for coaching since I’m committed to helping my own team first. Joining our Lemonade Essentials family will provide you with the tools, support, and cheering squad you need to reach as high as you’re willing to work. Ready? Let’s do this! 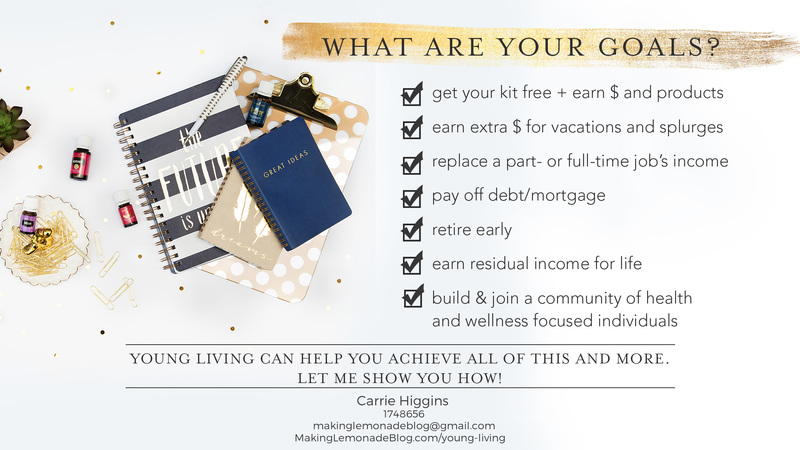 Purchase the Premium Starter Kit through me and email me at makinglemonadeblog at gmail dot com to tell me you are READY to live the abundant life and how I can help you reach your goals!